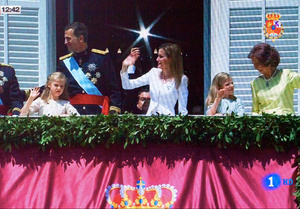 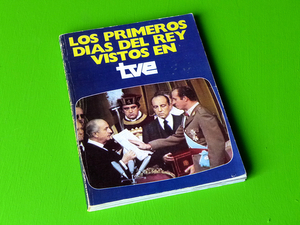 'Los últimos días vistos del rey.' 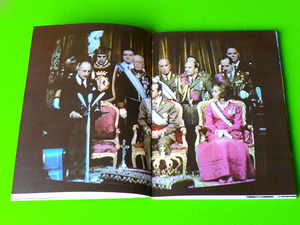 ('The last watched days of the King.') 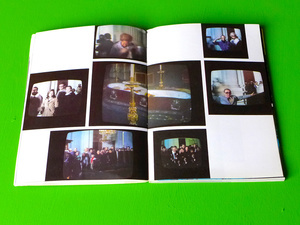 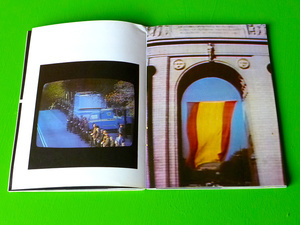 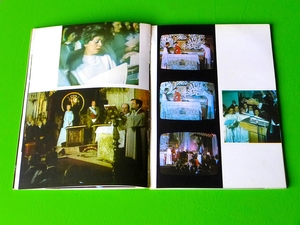 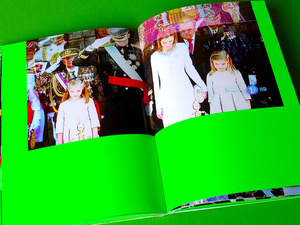 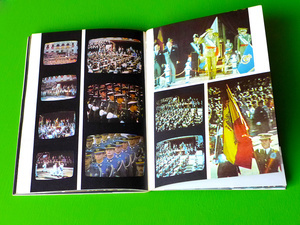 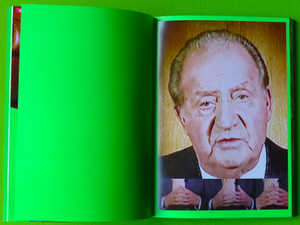 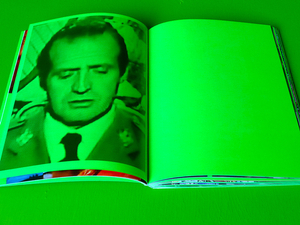 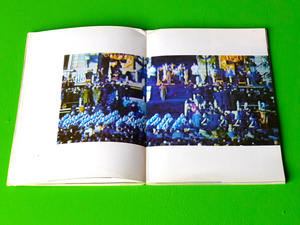 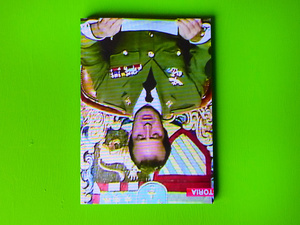 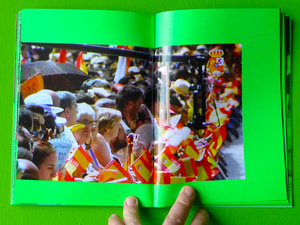 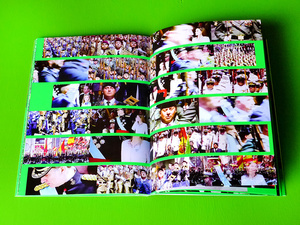 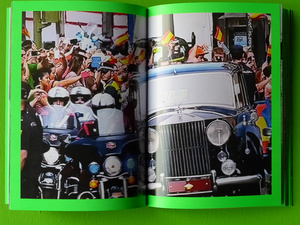 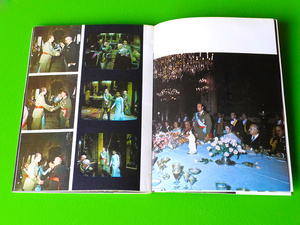 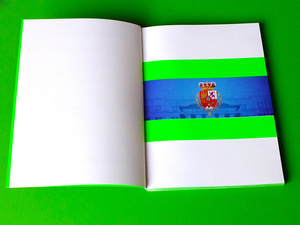 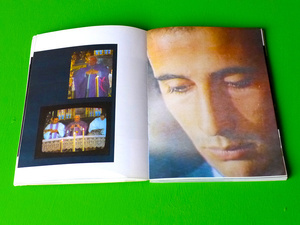 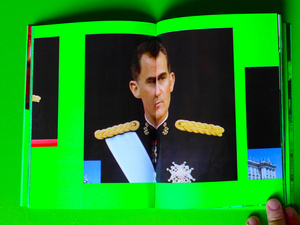 is a book that tells the proclamation of King Philip VI of Spain through a collection of frames taken from the broadcast of this event by the first channel of the Spanish Public Television (TVE). 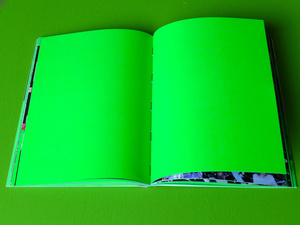 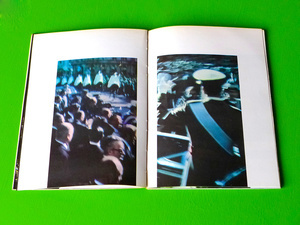 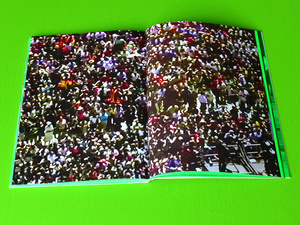 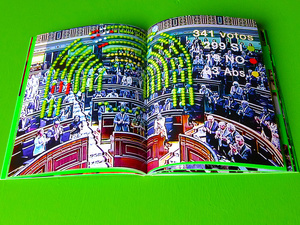 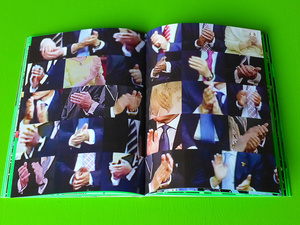 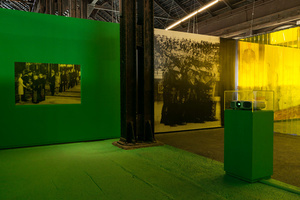 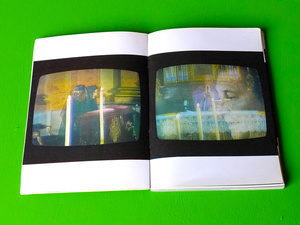 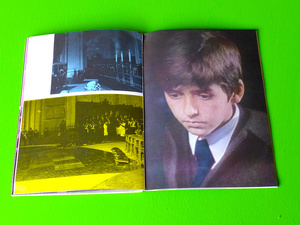 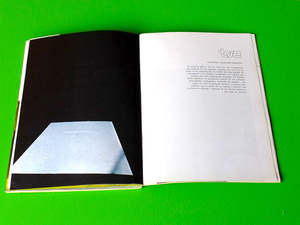 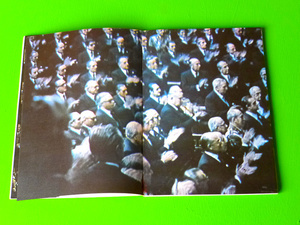 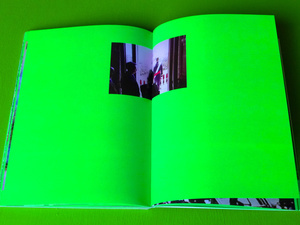 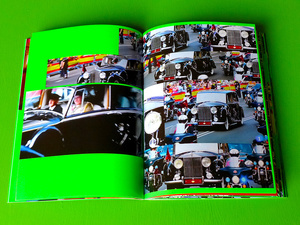 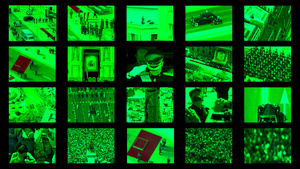 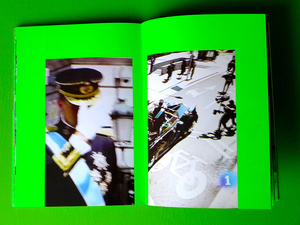 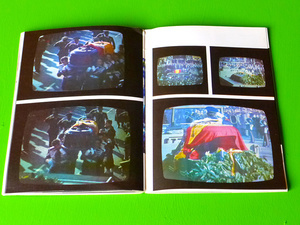 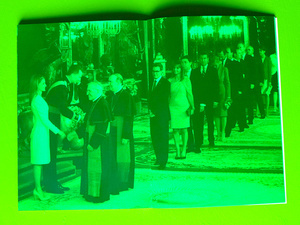 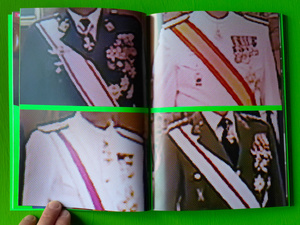 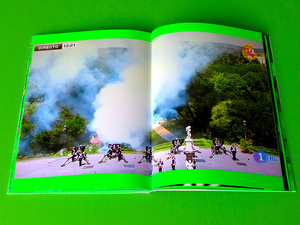 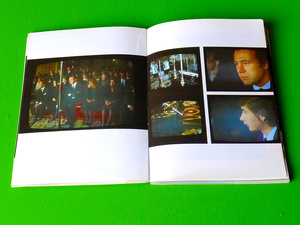 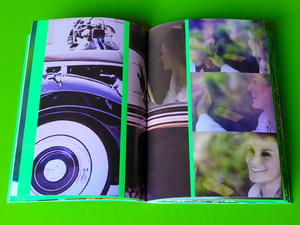 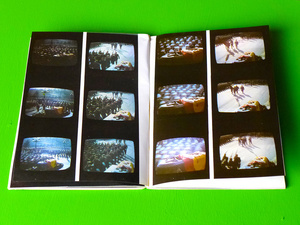 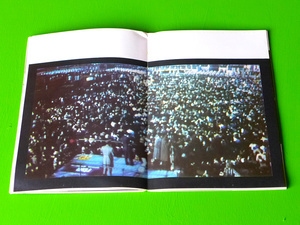 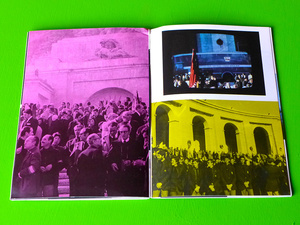 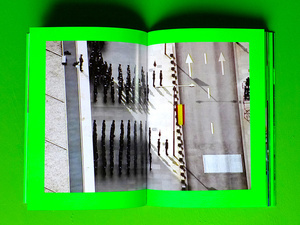 This work offers a visual analysis of the official image of this important event that was transmitted to the Spanish society, which will be reflected in an object-book which poses an 'unofficial image' of it. 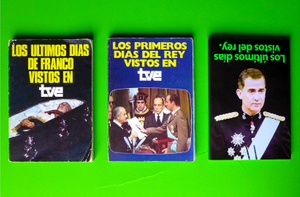 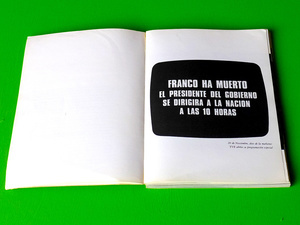 This proposal continues the one started with 'Los últimos días de Franco vistos por TVE' ('The Last Days of Franco as watched by TVE') and 'Los primeros días del Rey vistos por TVE' ('The first days of the King as watched by TVE'), two books published in December 1975 by the Ministry of Information and Tourism. 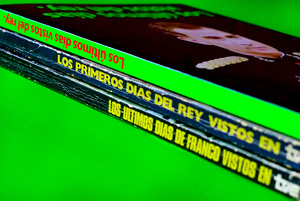 'Los últimos días vistos del Rey.' 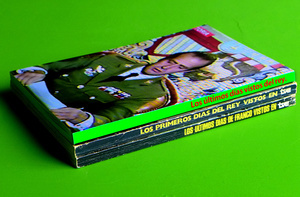 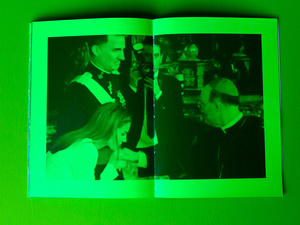 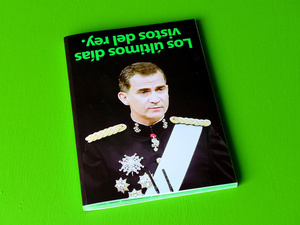 thus completes the historical trilogy set out by these two previous books, including a chronicle of the abdication of King Juan Carlos I on June 3rd, 2014, while trying to subvert the official image offered by the two first volumes.